Our self-service marketplace provides a quick and easy way of addressing and obtaining target-group specific participants from our crowd of Clickworkers for your surveys. To order surveys simply fill out the order form on the marketplace. You decide how high the fee for each survey participant will be. However, the minimum fee is 10 euro cent. Please keep a fair payment in mind when you determine the fee. When calculating the fee per participant we recommend that you observe the country-specific minimum wage. There are no statutory country-specific minimum wages in the Scandinavian countries Sweden, Norway, Finland and Denmark. Please keep the respective wage level of the country in mind when determining your fee. This can be approximately 2 to 3 times as high as the minimum wage in Germany. 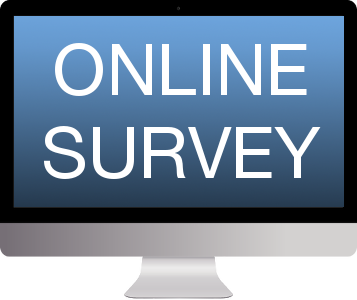 Do you need a large number of completed online surveys within a few days? The faster you need the answers the higher you ought to set the fee. Well-paid jobs are obviously very sought after! If recruiting survey participants through our self-service marketplace is not the right solution for you, please do not hesitate to contact our customer advisor. We’d be happy to create customized surveys for you and control participation in the survey to meet your specifications.